Many of our clients require the hassle free operation of the their rainwater systems and water treatment plants. Our company offers service contracts on rainwater harvesting and water treatment systems. 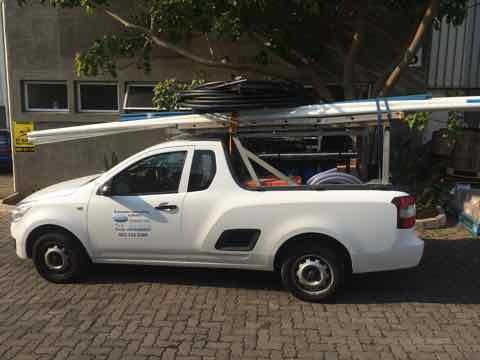 We provide regular service visits within the Durban area. As part of the contract we take quarterly water samples and give feedback to our customers on water quality from their rainwater and gray water treatment plants. Based on the water results we continually advise our clients about plant and water treatment optimization opportunities in order to increase the return on investment of their rainwater and water treatment systems.